Change of weather needs change in beauty care routine. Instead of all the extreme moisturizing products now we need light hydrating products and some thing to keep skin clean and close the open pores. 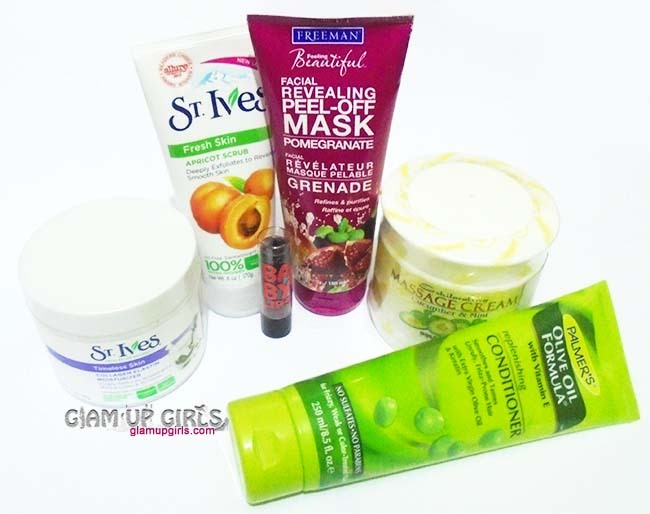 I have recently bought some beauty care products where some i have already used and some are new bought. Here is a quick post about what i have bought recently. What are you buying this season to keep your skin and hairs healthy and beautiful?